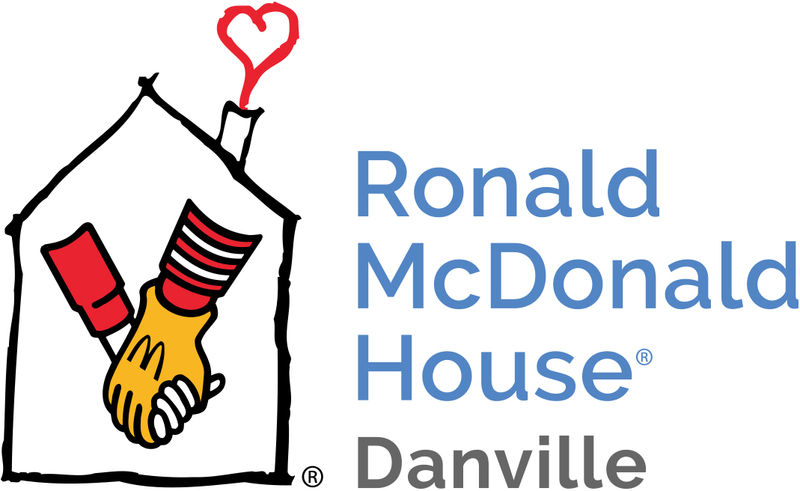 The Danville Ronald McDonald House is open from 9:00 a.m. to 9:00 p.m. seven days a week. Please contact us at the number listed below to inquire about lodging, volunteering, and donations. We love to hear from our community!